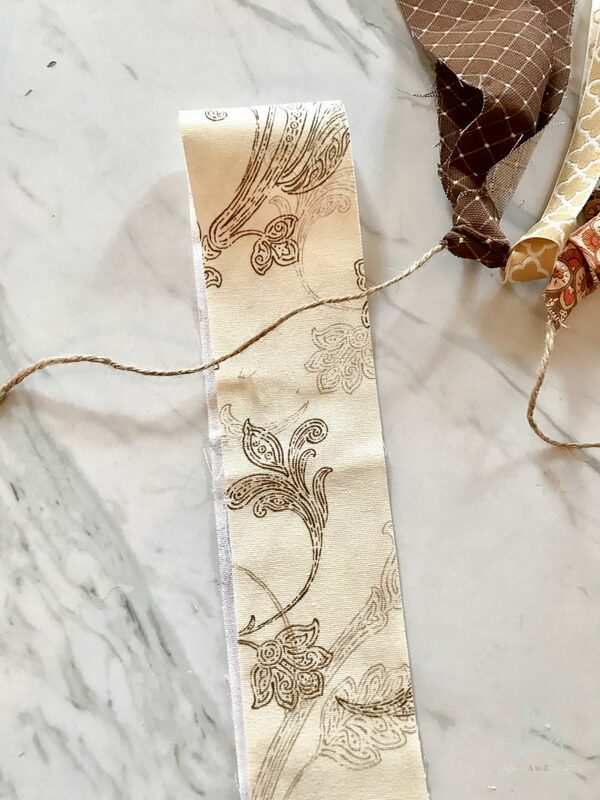 Learn how to make a DIY fabric scrap banner with this fabric tie banner tutorial. 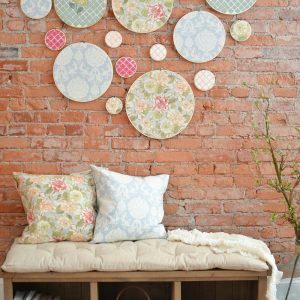 All you need are strips of fabric and a piece of twine to create your own. So simple that anyone can make one! 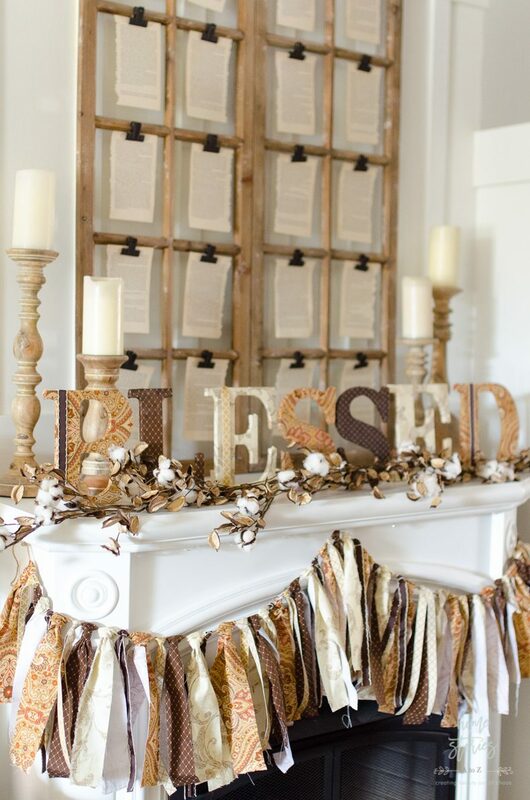 Fabric scrap banners are so festive and fun and take just minutes to make. 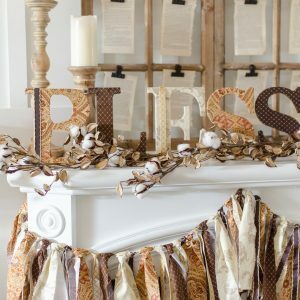 You can use leftover fabric scraps and ribbon to create seasonal banners for every occasion. I created this one for my Thanksgiving mantel. Step 1: Cut your fabric into strips. 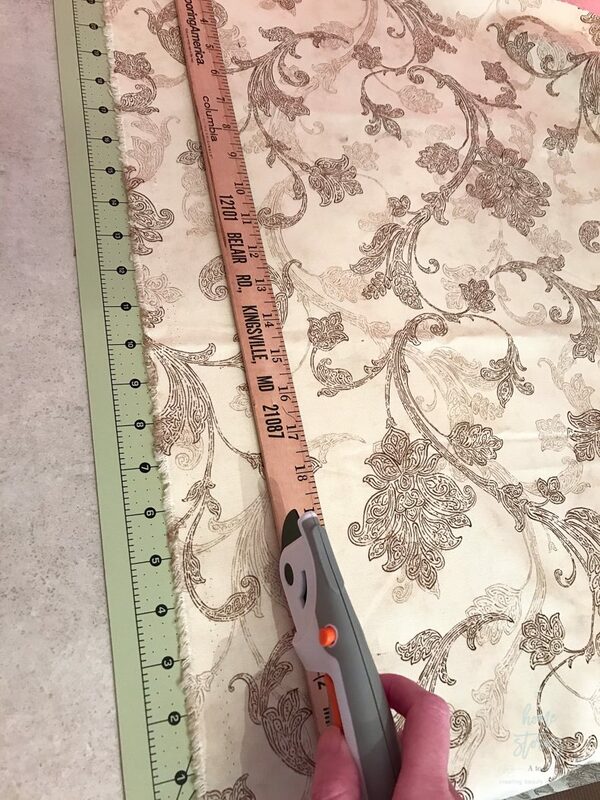 I cut all of my fabric strips 2″ wide by 24″ long. You can make your strips shorter or longer depending on the look you’re going for. 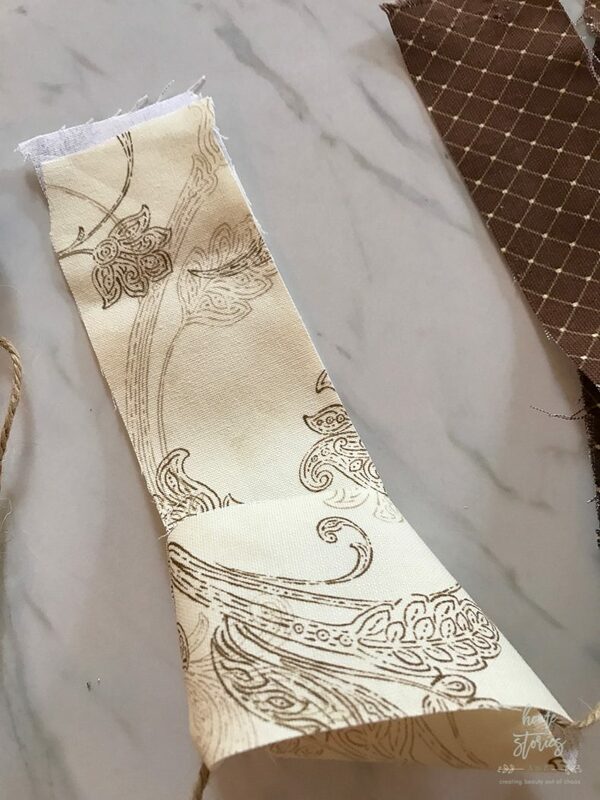 The fabric strips are folded in half making them approximately 12″ long which is a nice length. I used three different fabrics creating 12 strips for each fabric, 36 strips total. I also used two different ribbons on my garland and cut those into 24″ long pieces. My garland is approximately five feet long. Step 2: Fold fabric strip in half lengthwise and place underneath twine. Step 3: Grab the “tail” of the strip and pull through the fabric loop at the top. Pull the fabric strip away from you. Step 4: Tighten the knot and slide the strip over to meet the adjoining pieces. Continue steps 1-4 with alternating fabrics until you reach your desired length. 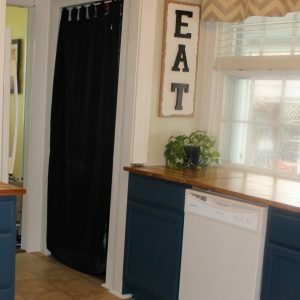 This project is easy enough to get the kids involved! Enjoy! 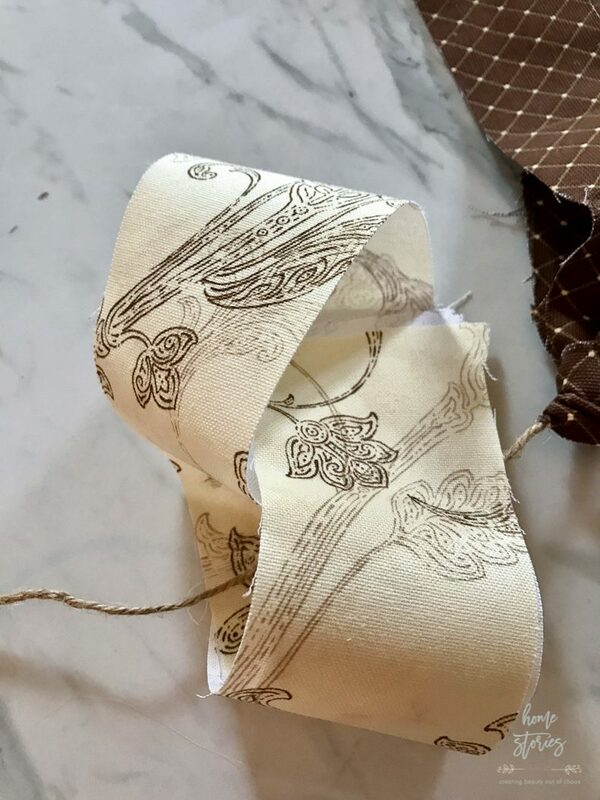 To learn how to create fabric covered letters click here! Does all the fabric have to be the same in weight, style or sheen? 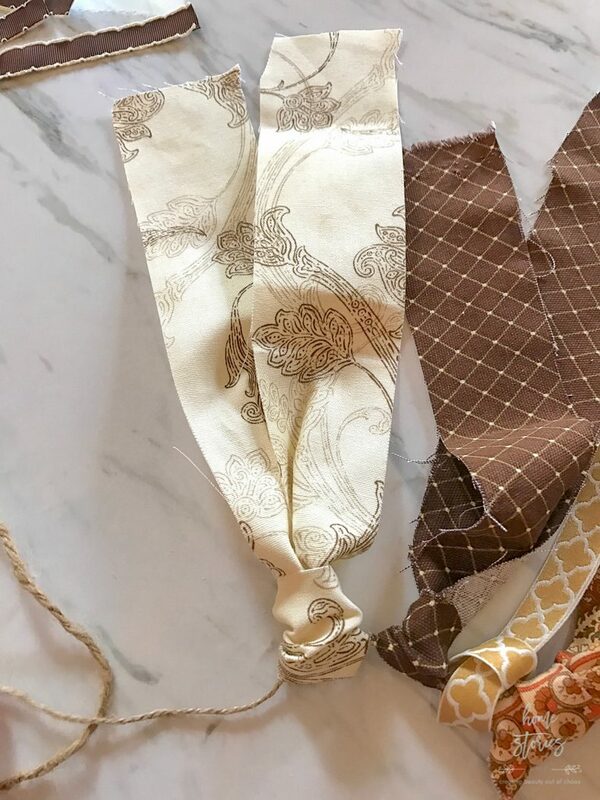 Does one type of fabric work better than others? 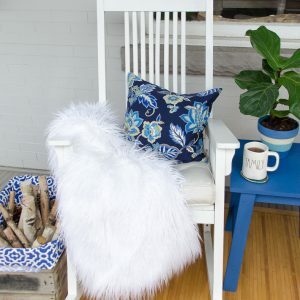 How do you avoid the fabric ends from fraying? Hi Beth! LOVE everything you share!! Thank you so much. 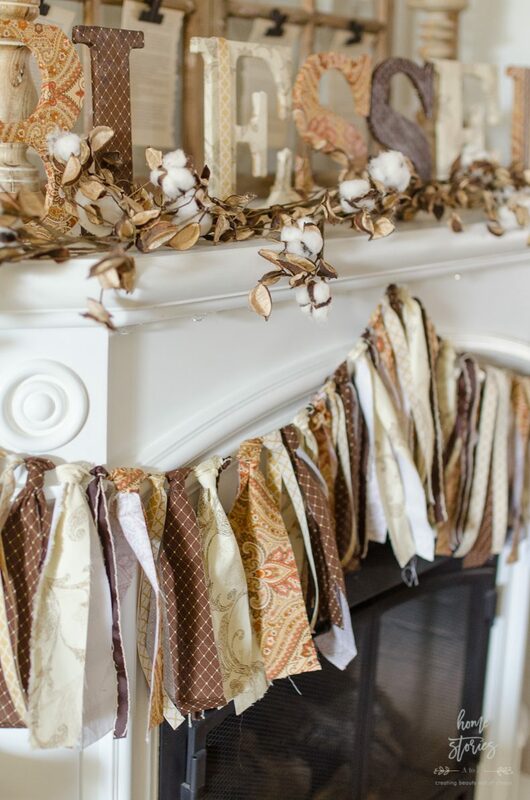 Want to make this garland! So pretty! Love your style!